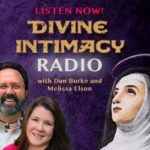 Dan and Melissa continue their discussion on humility in “Humility and Confidence”; in particular how humility does not lower but instead elevates the soul. 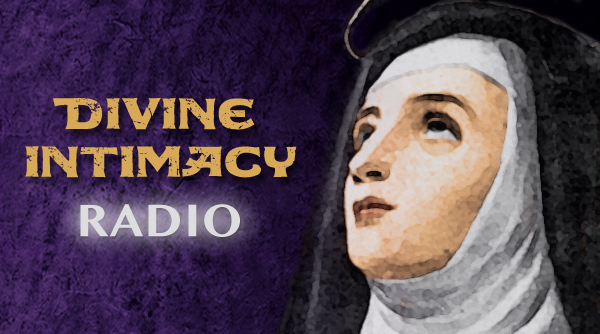 Signs we lack humility: St. Josemarí­a Escrivá provides some insightful diagnostics. False humility – many of us are guilty. St. Paul tells us when he is weak, he is made strong. When a soul recognizes its weakness, it becomes irresistible to God. Sister Mary is an example of humility. A cloistered nun of 40 years humbles herself to take a course on prayer and acknowledges there was still something she could learn about praying. Jesus offers the ultimate example of humility, from the Incarnation to the washing of the disciples’ feet.